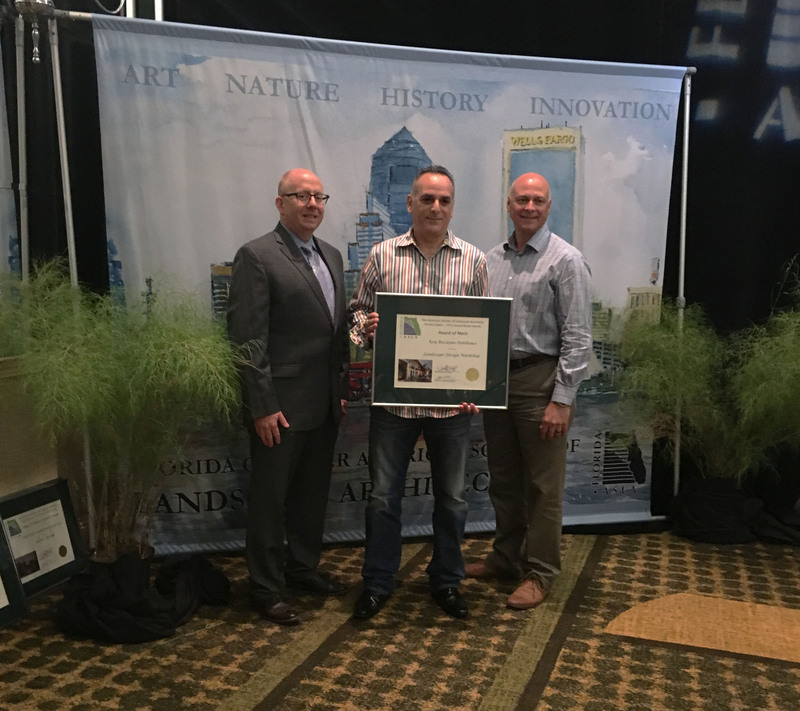 Erez Bar-Nur, founder and lead designer of Landscape Design Workshop attended the 2016 Florida Chapter of the American Society of Landscape Architects Conference in Jacksonville, Florida. During the conference Landscape Design Workshop was recognized with (2) design awards at the Annual Design Awards Presentation held on Friday, August 5, 2016. 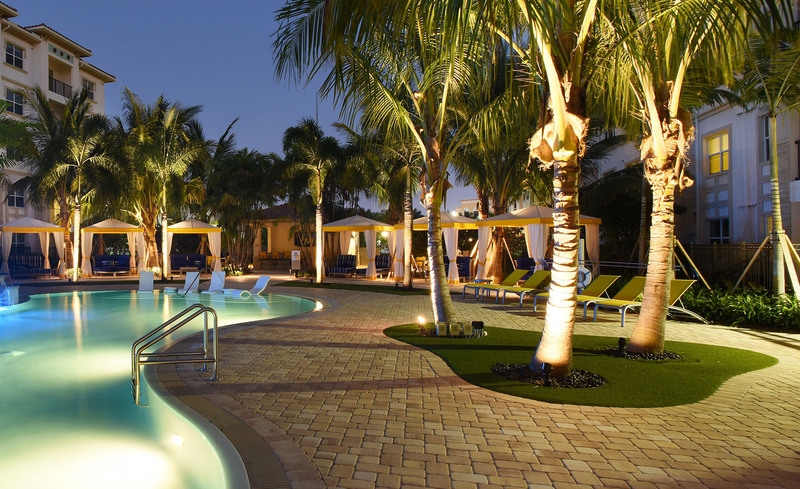 We are delighted to announce that Landscape Design Workshop was recognized with (2) design awards by the Florida Chapter of the American Society of Landscape Architects as part of the 2016 FLASLA Design Award Program. 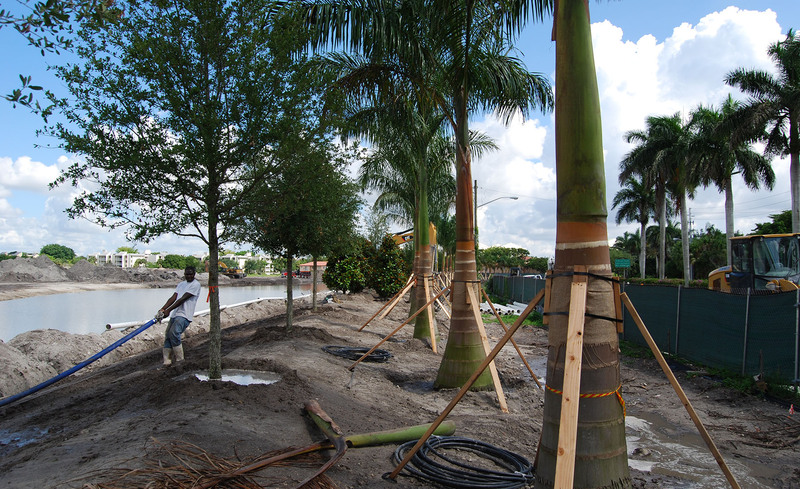 Trees and palm trees are sprouting along the perimeter buffer. 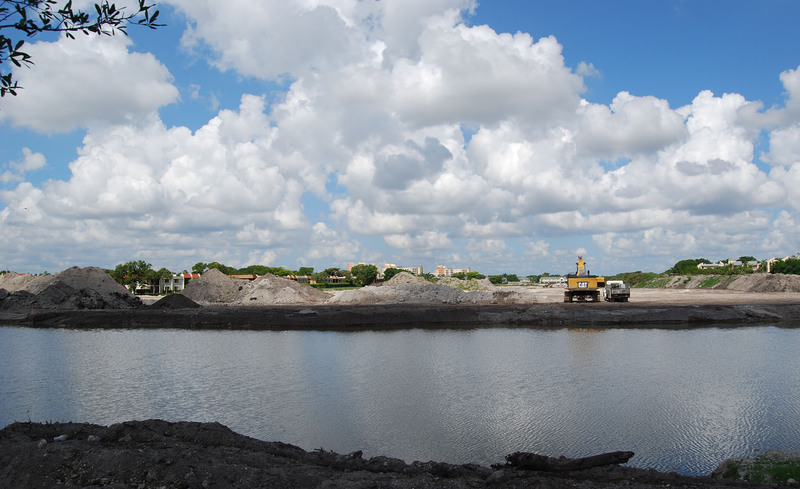 Las Olas Ocean Resort is our latest water front project to break ground. Construction is moving fast and foundation work is progressing well. 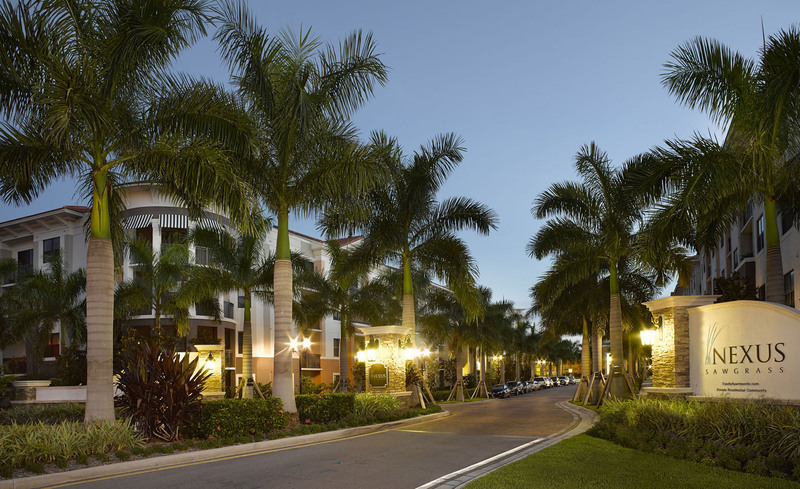 Landscape Design Workshop is excited to announce that AMLI Sawgrass Village second residential building is now complete. Moving earth in Botaniko, community master planning comes to life. Follow the link to see the video.